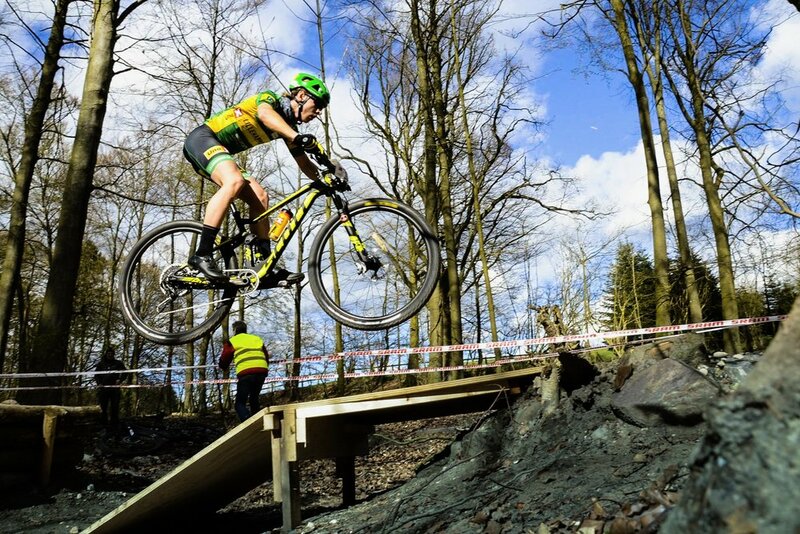 I am an 21 year old mountain biker who lives in the town of Lillehammer, Norway. I am studying alongside a full-time biker lifestyle. 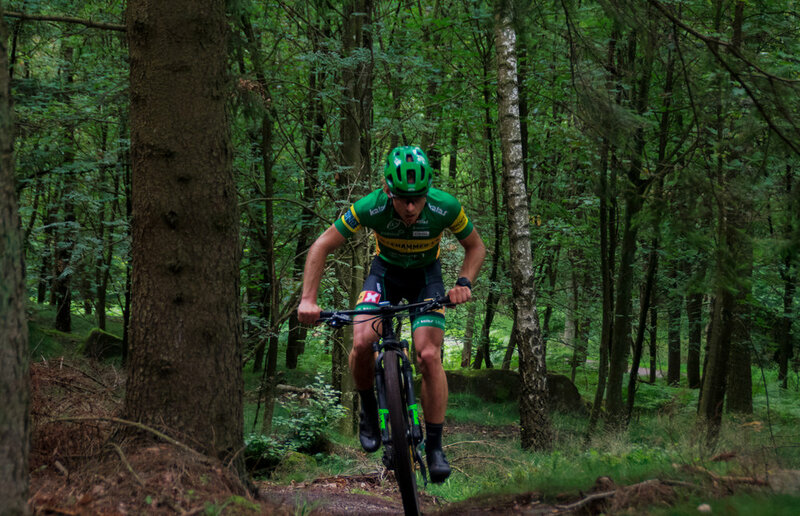 I ride for Lillehammer CK MTB Elite. I started biking because the funniest part of football training was to ride my bike to and from training. My parents brought me with them on long rides early in my childhood, so I have always loved cycling. I used to compete as a cross-country skier. I am a mountain biker, who likes short steep hills both up and down, the more technical the better. 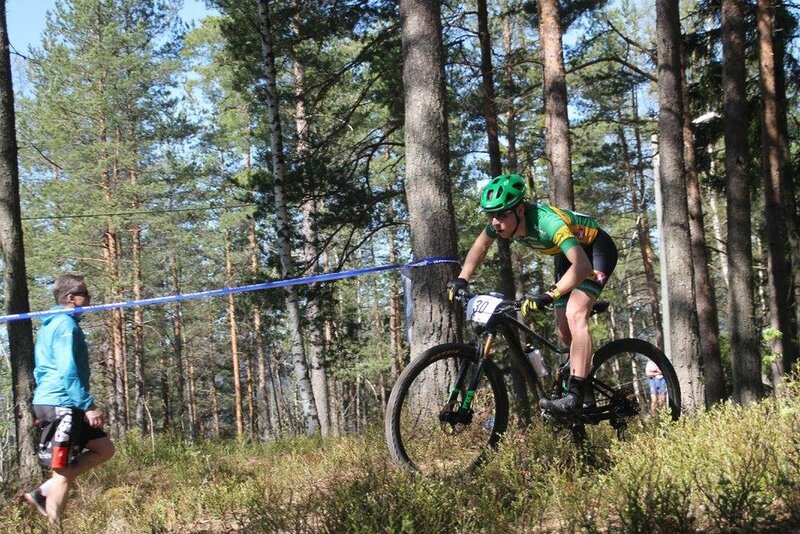 I do not have any favorite races, but I do like technical mtb races, because I can make my best results. I simply love to watch the mountain stages in the Tour, it's crazy how the best guys in the world race up the hills. I listen to about everything. I do prefer chill and slow stuff. I tend to like photography. Become the best biker I can be.